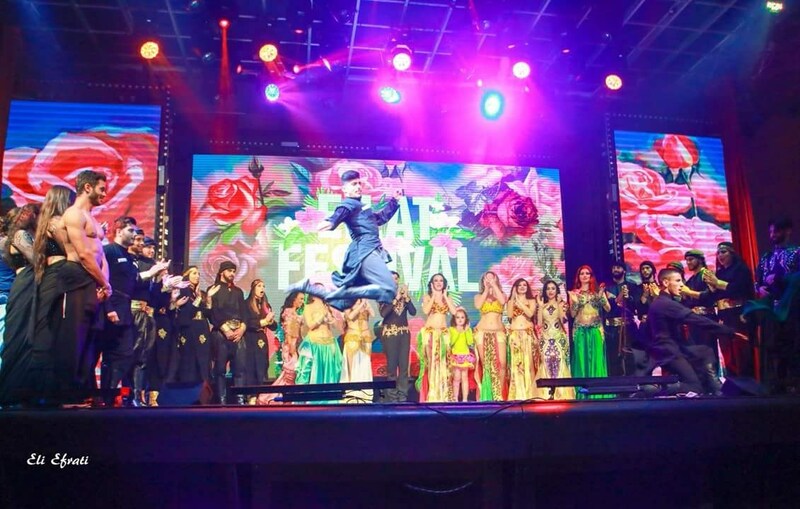 On February 20-20 2019 the world's biggest oriental dance festival will celebrate 15th edition- the Eilat Festival. It's a unique event- combining Deluxe resort hospitality with an intense schedule, full of shows, classes, parties, & competition- for fans of oriental & Latin dance in any age. This mega event is organized by Orit Maftsir & Yael Moav in Israel, located in the huge Club Hotel on the Red Sea shore in Eilat. For 4 full days guest are dancing everywhere in the hotel, enjoying full board hospitality, free drinks and free alcohol at night parties. It's a paradise- and the hotel is designed specially to match the heaven concept of ALL INCLUSIVE event under the summer sun of Eilat- in February! Find here at the TOOLBAR all the information about the progam, teacehrs, registration and prices.